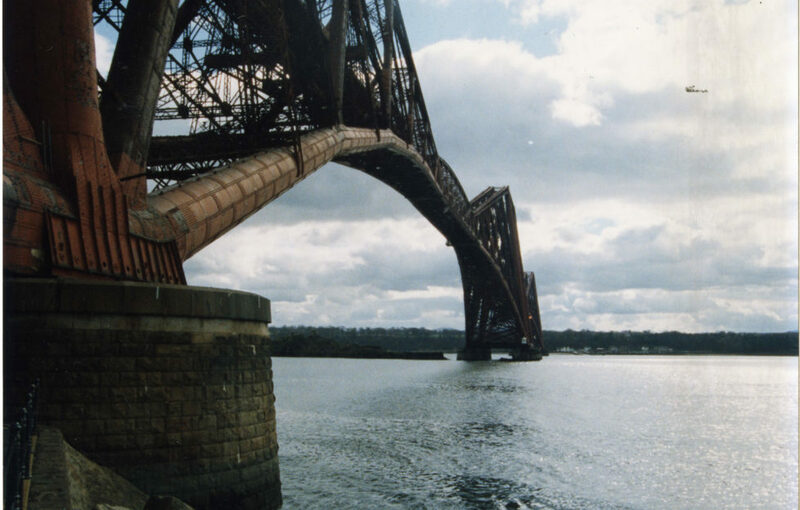 The Forth Bridge: symbol of Scotland and UNESCO World Heritage Site to boot! 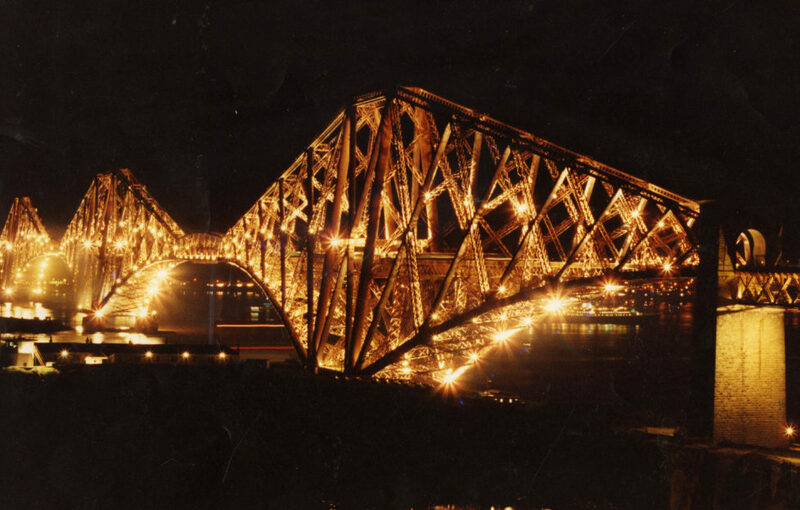 Known world-wide as one of the wonders of the industrial age, the Forth Bridge is one of Scotland’s most recognisable features. 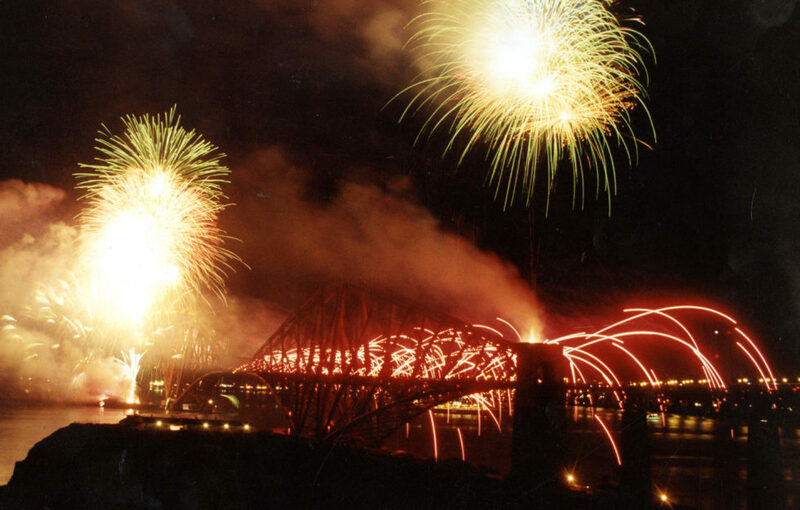 It’s also Scotland’s newest UNESCO World Heritage Site, having been nominated in January 2014. 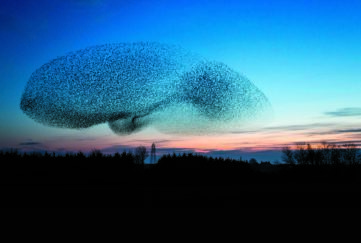 It was announced at the UNESCO committee’s 39th annual session, in Bonn, Germany, on Sunday July 5, 2015. 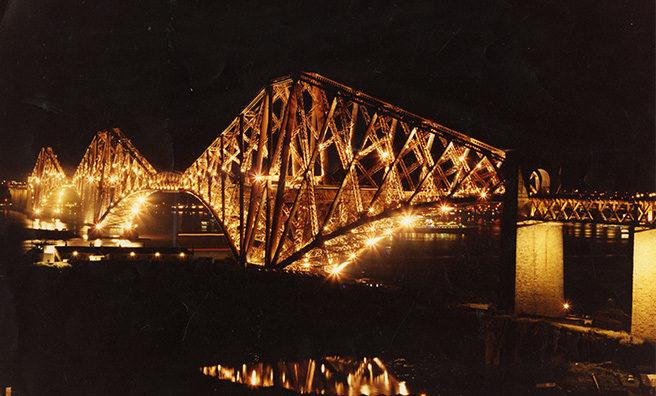 In 2016 it was voted Scotland’s greatest man-made wonder. 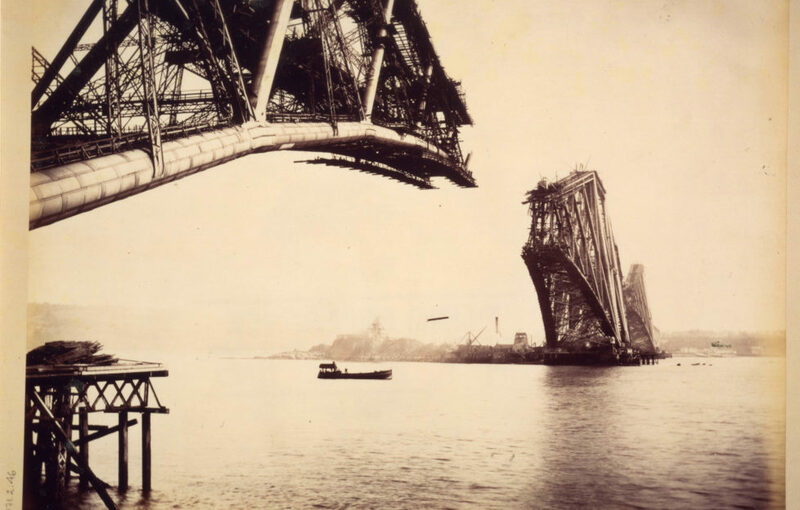 Construction of the Forth Bridge began in 1882, and it was opened on March 4, 1890 by the Duke of Rothesay, the future Edward VII. 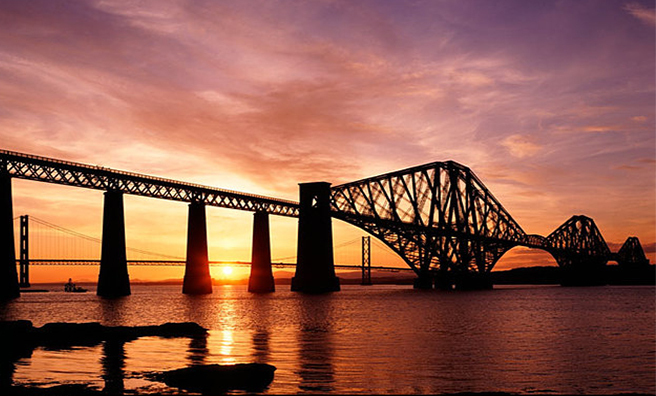 The Forth Bridge joined Edinburgh’s Old and New Towns, the Heart of Neolithic Orkney, New Lanark, the Antonine Wall and St Kilda as the sixth World Heritage Site in Scotland, and 29th in the United Kingdom. 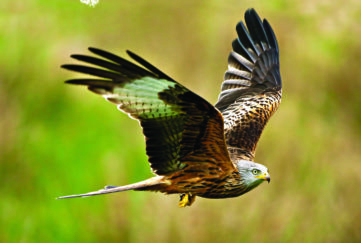 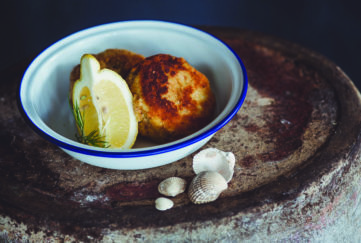 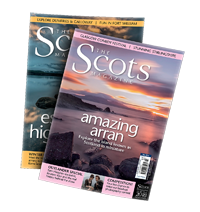 Click here to vote for your favourite Scottish site! 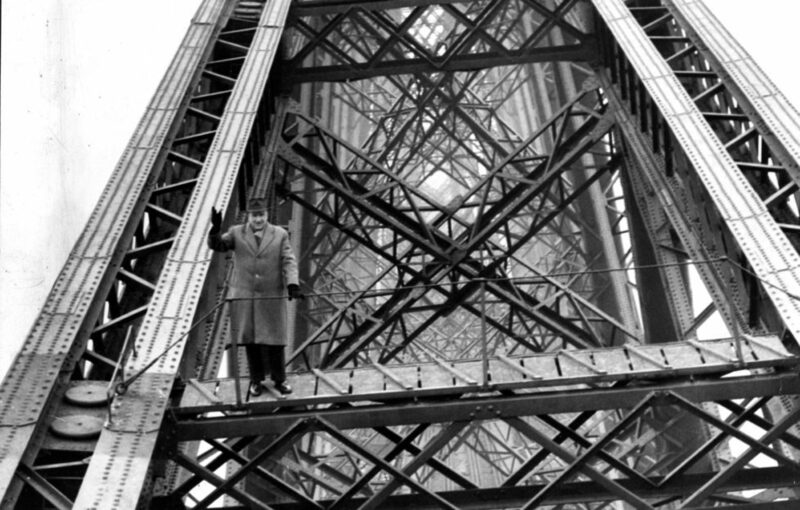 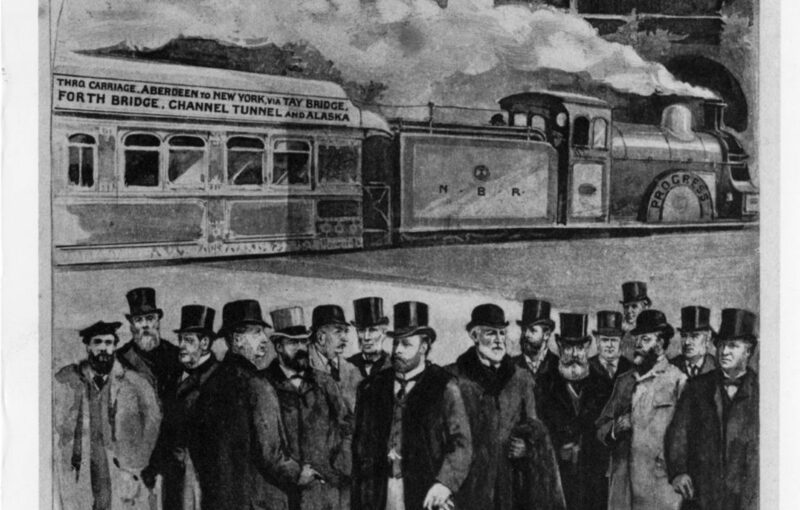 When the Forth Rail Bridge was constructed it was one of the most ambitious projects of its kind ever attempted, and at its peak, more than 4,500 men were employed building it, with construction taking eight years to complete. 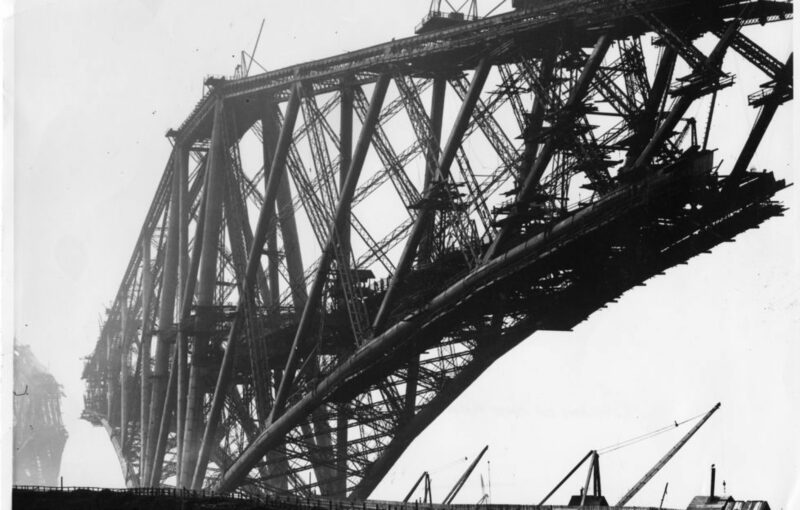 Forth Bridge’s construction – click through the gallery below to see them! 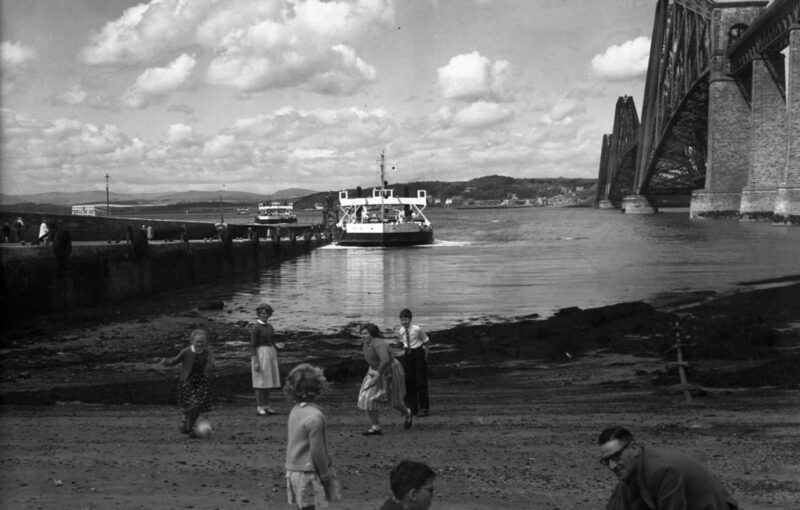 South Queensferry, 1958. 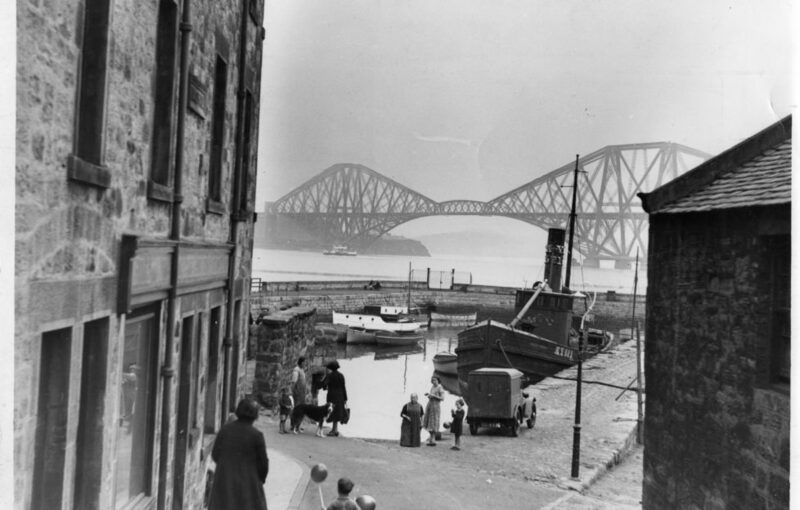 Spot the Queensferry Ferry, which stopped running in 1964. 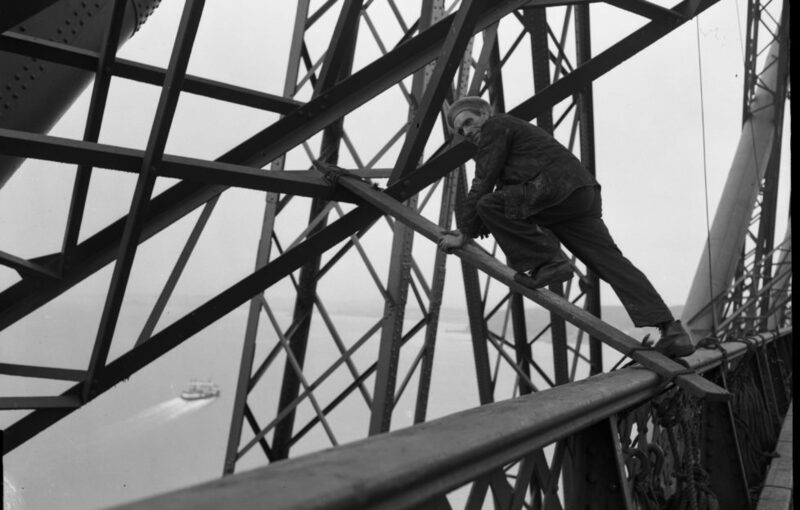 Maintenance work was a dangerous business in 1958 before the days of health and safety!